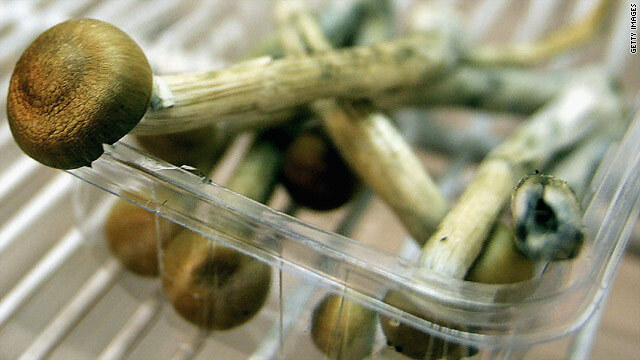 Rave-goers and visitors to Amsterdam before December 2008 may be intimately familiar with magic mushrooms, but there's little scientific knowledge on what happens to the brain while tripping. Now it appears that more research is warranted. A growing number of studies suggested that perhaps the mushrooms' key ingredient could work magic for certain mental disorders. New research in Proceedings of the National Academy of Sciences sheds light on why one of the mushrooms' hallucinogenic chemical compounds, psilocybin, may hold promise for the treatment of depression. Scientists explored the effect of psilocybin on the brain, documenting the neural basis behind the altered state of consciousness that people have reported after using magic mushrooms.